Architecture is just one of the highlights listed in the Telegraph’s article. The Moorish features, typical white houses and cottages that dot the region’s mountainside are favourites for visitors of all types. 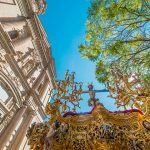 If you want to capture a glimpse of these exquisite examples of the region’s architecture, just walk the streets of Mijas in Malaga or the villages of Costa del Luz in Cadiz, among many other corners of Andalucia. 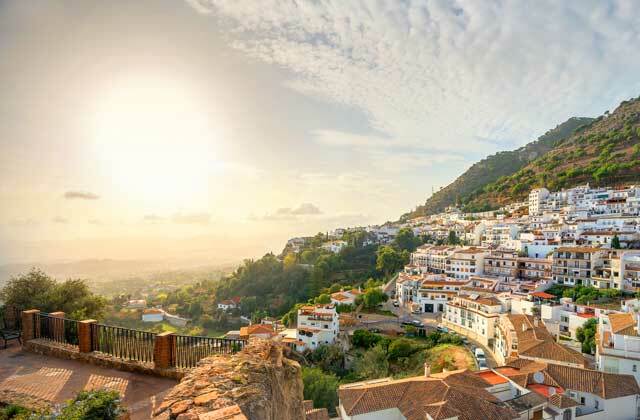 To enjoy Moorish air, nothing beats Frigiliana or El Borge, also located in the province of Malaga, whereas Córdoba or Seville are home to the region’s villas. This is all the result of the area’s rich cultural mix. 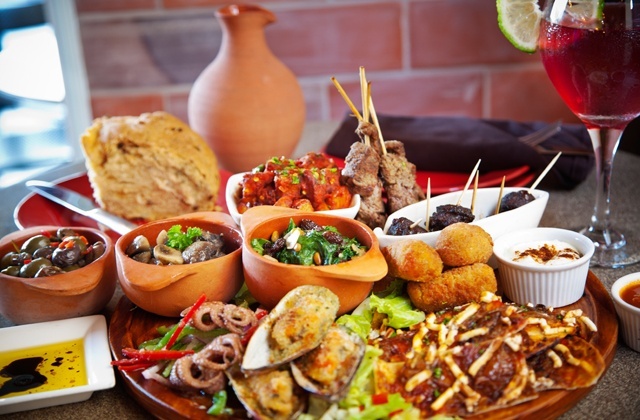 The Telegraph also mentions Andalucia’s “art of tapas”, small portions of food accompanied by a fine wine or cold beer. 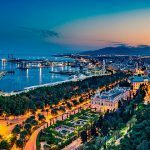 Any part of Andalucia is a good place to find a tapas, including the coastal areas of Malaga, Cadiz and Huelva, following in the tradition of the beachfront area. Tapas including chorizo, cheese, calamari or shrimp are just some examples that will satisfy your appetite with tasty, local produce of the highest quality. 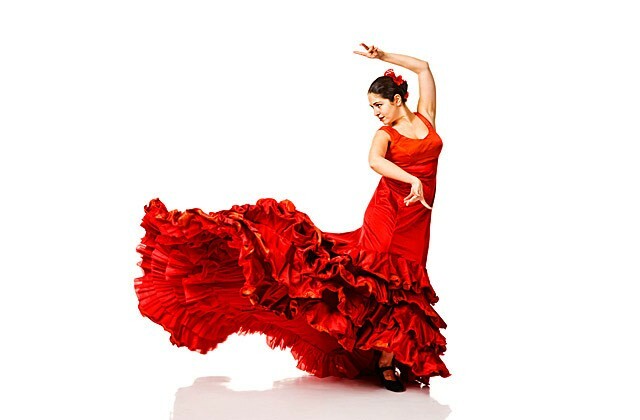 The typical singing and music of the streets in every corner of Andalucia is flamenco. Throughout the length and breadth of this land, one can be find “tablaos” for this style of singing and dancing that has become so much a part of the Spanish personality. The rhythm of the Spanish guitar and dancers displaying costumes adorned with dots and flounces, accompanied by a traditional shawl, join a unique style of singing to elicit a deep, emotional response from all those who listen. The Telegraph makes special mention that the art is alive and well in Andalucia. 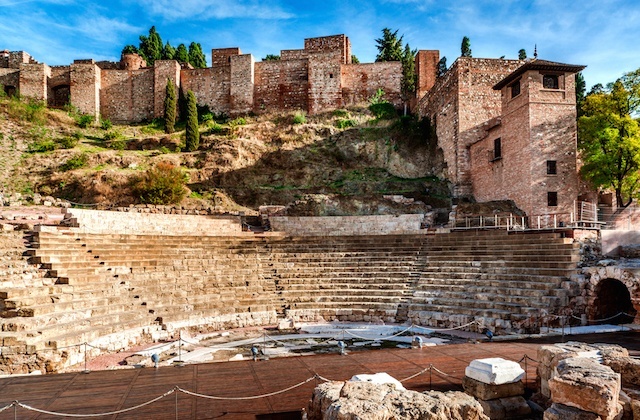 “The south of Spain offers a life rich in history.” With those lines, the British newspaper made special mention of the rich culture of Andalusia. Our Roman, Arab era of Al Andalus and Christian era all combine to mark the idiosyncrasy of this region. 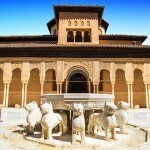 From the birth of the Spanish Constitution in Cadiz to the ordering of the expedition that would discover America in Huelva to the marks of the Arab world in Cordoba and the Mediterranean centre of international trade, Andalucia offers up many examples of historical events that would go on to influence Spain and the rest of the world. In Andalucia, tapas are not the only food to celebrate. 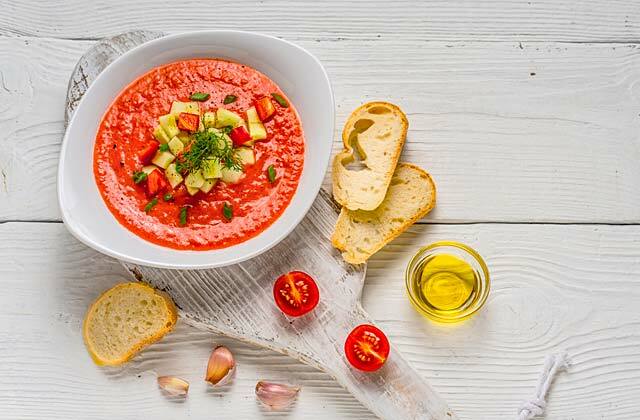 Known to be one of the best in the world, the Mediterranean diet is something that defines regional cuisines in homes and restaurants across Andalucia. If you travel to the south of Spain, don’t forget to try the paella, gazpacho, Spanish tortilla or fried fish. There is a guarantee throughout the area that any dish you select is going to satisfy your appetite and delight your senses. 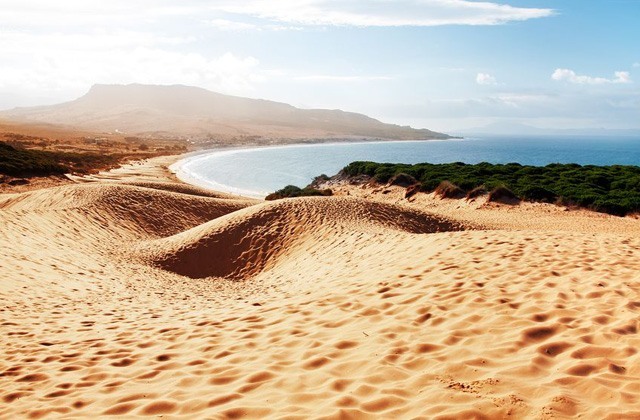 Another attraction of the area are the beaches, straddling the Mediterranean Sea and Atlantic Ocean. If we start our route in the east, the coast of Almeria is like a glimpse of paradise. The Telegraph points out that the beaches are a vital part of the province’s claim to the good life. Following along the Mediterranean coast, one finds the Costa del Sol, with excellent beaches and available services. 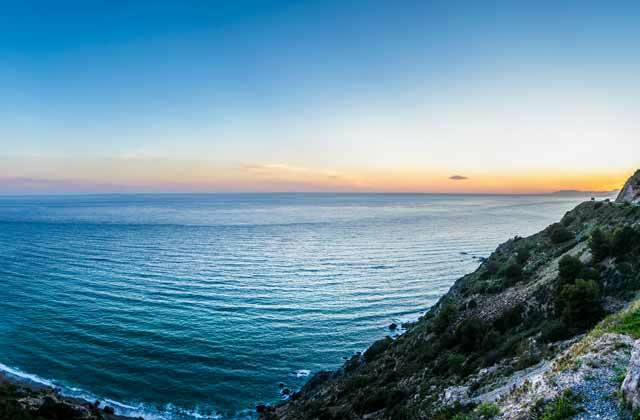 Meanwhile, the Atlantic is not far along, complete with the wild sandy beaches of Cadiz and Huelva, offering landscapes that will remain etched in your memories forever. Andalucia’s climate is one of the most characteristic aspects of the region. 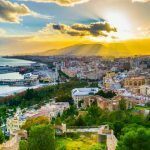 The sun shines for much of the year, which spurs people to make the most of life on the streets, which comes to characterise the joy of living in southern Spain. Pleasant winter temperatures and cool breezes in the summer invite trips to the beach for a swim or a spell under the shade of a nearby tree, highlighting the richness of local life. The local climate provides an excellent opportunity to enjoy a comfortable life, enjoying all the possibilities and organised activities the region has to offer. 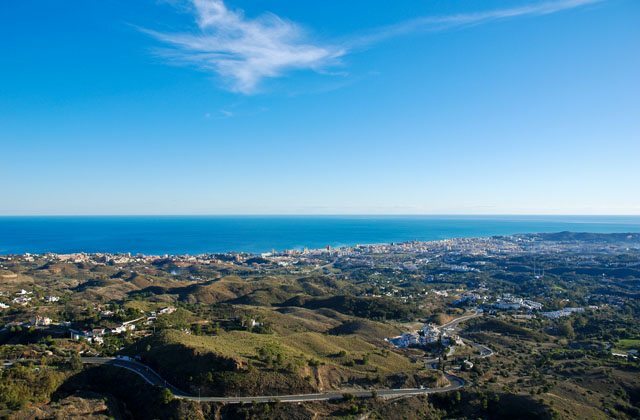 Not surprisingly, Torrox, in the province of Málaga is certified to have the best climate in Europe. The cultural richness of Andalucia can especially found in its heritage. 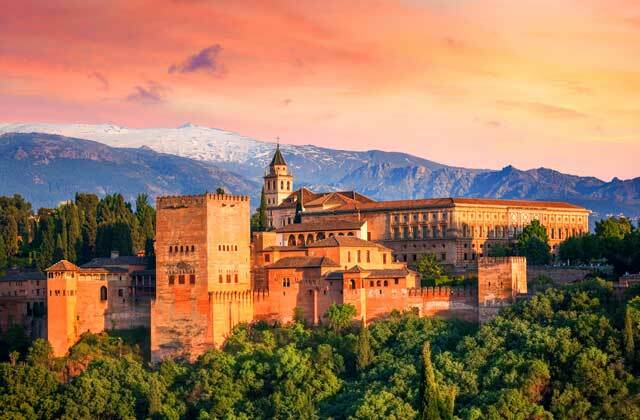 The Telegraph highlights the Alhambra in its article, one of the world’s largest and most impressive Arab monuments. You cannot leave Andalucia without visiting one of the prominent Moorish monuments, like the Cordoba Mosque and its enclaves. Two more examples can be found with the Giralda in Sevilla and the Torre del Oro, offering an unrivalled sight in the city of Guadalquivir. The Telegraph also notes an important part of the high quality of Andalusian life with its markets. Natural and local products that make up the Mediterranean diet can be found on display in an enriching and relaxed market atmosphere. 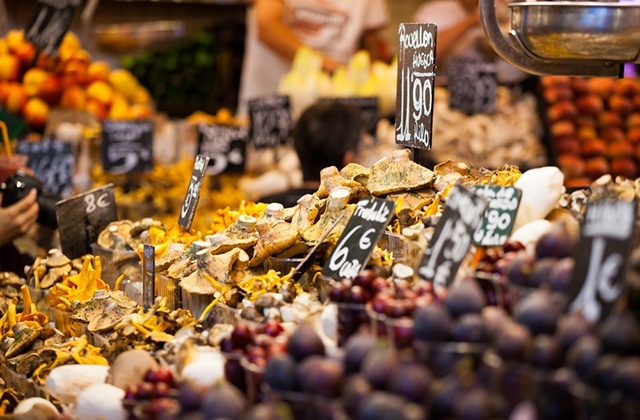 In the market, shoppers can not only purchase food, but also seek out the advice of the shopkeepers on how best to prepare the products they’ve bought. Andalucia is also a place known throughout Spain for its quality agriculture and fish . For years, the warmth of the people of southern Spain has made it a wonderful tourist attraction. The region’s wonderful personality makes visitors feel immediately at home, integrating them into land and culture of Andalucia. This joy permeates the streets of Andalucia, especially in summer, and that energy can be contagious. 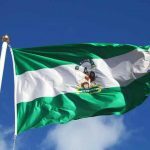 A typical Andalucian is a helpful person, willing to give aid to others, especially visitors, making southern Spain a favourite destination for foreign visitors for years. Andalucía is the best place in the world for the good life according to The Telegraph and this is not the first time its been granted such a designation. If you have not yet visited this Spanish region do not hesitate to organise a few days off to visit. If you want to visit Andalucia, do not hesitate to do so in the region’s best hotels, including Fuerte Hoteles. The hotel group has establishments in the region’s dream destinations, making it easy to plan a journey through Andalucia. Fuerte offers hotels and apartments with excellent service. 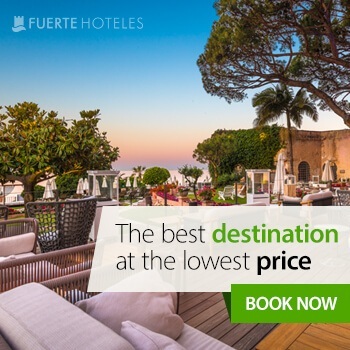 With more than 50 years of experience Fuerte stands as leaders in quality, making the best choice to discover Andalucia. Great accommodation from Fuerte Hoteles can be found in Marbella, Conil, Grazalema, El Rompido, Estepona or Torrox.